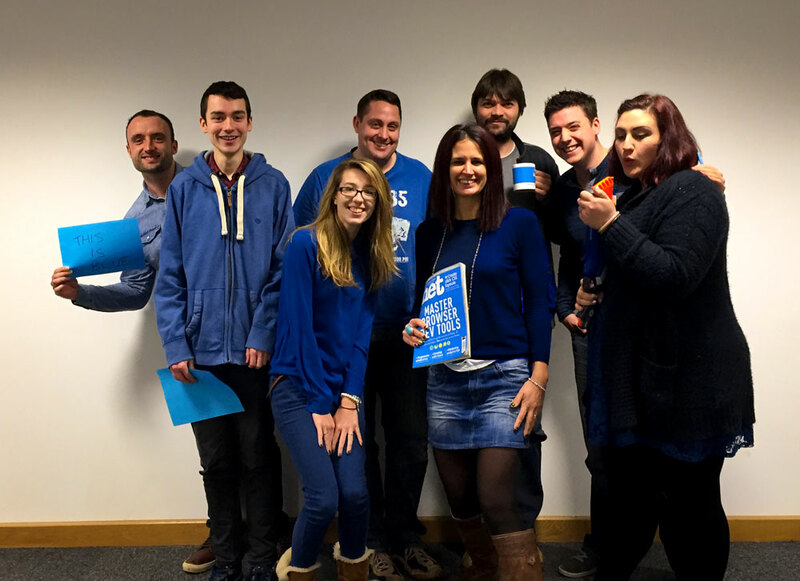 Last week our Ulti-mates marked anti bullying week by wearing blue. We are really proud of the collaborative team environment in our office and understand the importance of listening and respecting our colleagues. We live by our motto ‘Enjoy life: Do great work’ and we know the best way to achieve this is with a team approach!